The Energy Saving Trust and the Department for Energy and Climate Change have launched a new fund which aims to support communities across England and Wales to play an active role in the development of a low carbon society where energy supply is both secure and affordable. 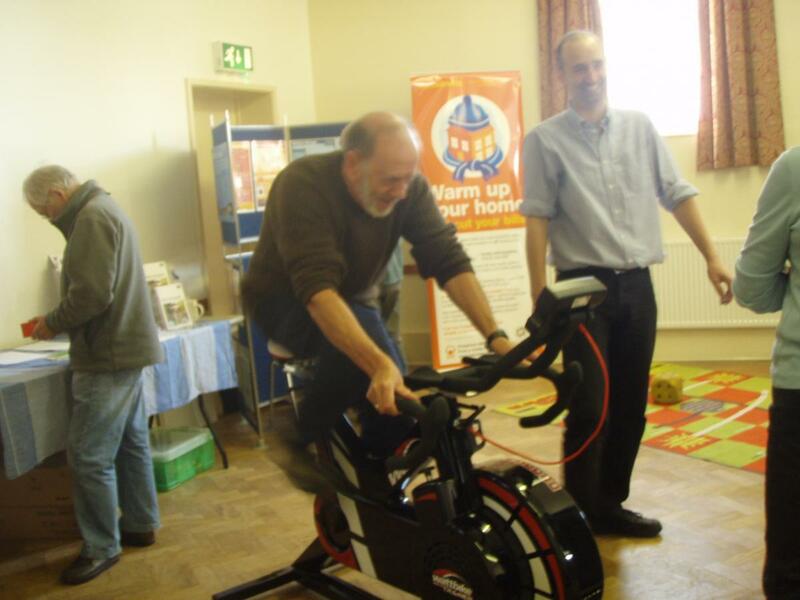 The fund will resource work by community groups to understand their potential for improvements in energy efficiency and local deployment of renewable energy, alongside demonstrations of solid wall insulation. Organisations including parish councils, voluntary associations, development trusts and faith groups are all eligible to apply. The grant fund provided by the programme is intended to help communities to prepare for new opportunities in sustainable energy and climate change arising from the Green Deal, Renewable Heat Incentive and Feed in Tariffs. The grants can be used to fund projects that follow the Energy Hierarchy (reduce energy use, use energy efficiently, generate renewable energy). Up to 200 communities will receive funding, with an average of £50,000 available per community (maximum grant of £130,000). There are two applications deadlines: noon on 22nd December 2011 and noon on 20th January 2012. All funding will need to be spent by 31st March 2012. Watt's Going On At Everton Energy Day?! 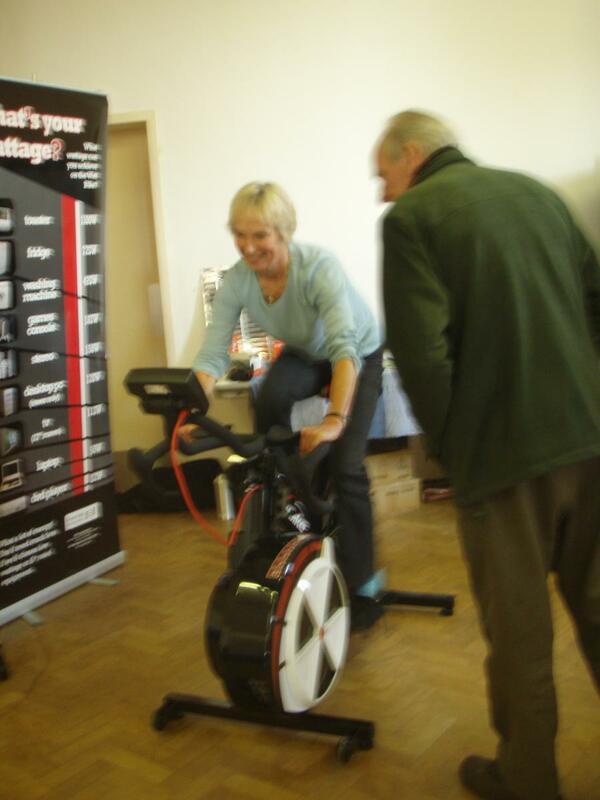 The new ‘Watt Bike’ took a trip to the Everton Energy Day in Bassetlaw recently. This space age bit of kit grabbed the attention of young and old with much frantic peddling seeking to generate enough power to run a range of household appliances. A number of young children also enjoyed playing ‘carbon cutting snakes and ladders’. People attending the MEA stall discussed energy saving in the home with our expert staff as well as how to integrate renewable energy technologies into their homes. Some also found out how to do a water audit of their home. A local scheme to encourage people in West Bridgford to support their local economy by spending at least £5 a week in local shops has been featured on East Midlands Today. The scheme’s organisers estimate that if everyone living in West Bridgford spent £5 a week in local shop, instead of spending it at the supermarket, that the local economy would benefit to the tune of £9.3 million a year.